"Soon the first snow will come, and then he will kill again." In this thriller, a veteran detective teams up with an unseasoned newcomer to track down a serial killer. As often happens in these cases, the detectives must dig deep into old evidence to stop the killer's deadly rampage. The film stars Michael Fassbender and Rebecca Ferguson. It was released in October 2017 to broadly negative reviews. 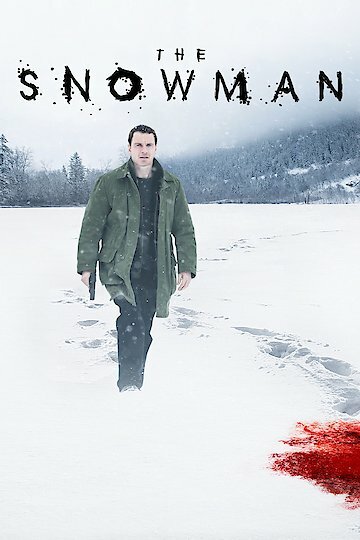 The Snowman is currently available to watch and stream, download, buy on demand at Amazon, Vudu, Google Play, YouTube VOD online.